Kieran O’Sullivan never let anything—or anyone—stand in his way. Home sweet home! 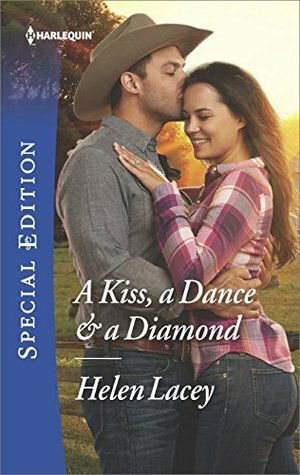 Helen Lacey brings us a sweet and sassy reunion story with this continuation of her epic Cedar River Cowboys series! High school sweethearts who everyone thought would be together forever … until he broke her heart on graduation day! Back in Cedar River, Keiran wonders if Nic will ever forgive him for humiliating her and ruining all of their dreams. I loved their story. The characters were very appealing and I was invested quickly in seeing if they could make their way back to each other again. It’s always a joy to return to Cedar River, and this book was no exception! Nicola Radici knows that her old high school boyfriend is back in town, but she doesn’t have to like it! When a visit to the ER introduces him to her orphaned nephews who now dominate her life, her youngest charge really takes a shine to him. 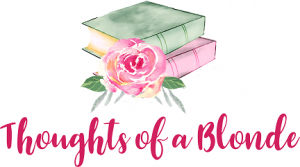 She refuses to forgive him for what he pulled all those years ago, but how can she shun the man who is making her heartbroken nephew smile again? Dr. Keiran O’Sullivan left Cedar River fifteen years ago with big dreams in his sight, but after a lot of living and a lot of heartache, here he is returning to his old stomping ground. He doesn’t blame Nic for despising him and how he treated her all those years ago, but just seeing her again takes his breath away. He doesn’t think she’ll ever find it in her heart to forgive him … but he has to try doesn’t he?